Protects the mattress from common allergens, such as dust mite dander, helping it stay fresh. Cover fabric designed todraw moisture away from your body during the night, helping to keep you more comfortable. Conforming memoryfoam with gel added for additional flexible,durable support. 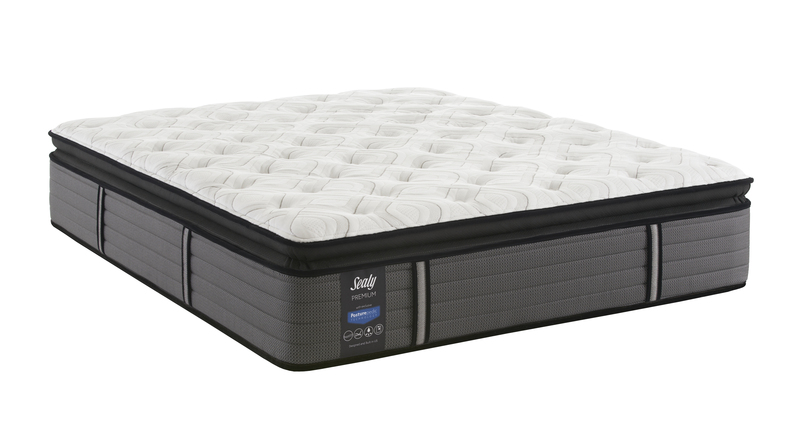 the mattress for better edge support, more usable sleeping surface and improved durability. to deliver durable support and comfort in every mattress we make. SLEEP ON IT. YOU’LL SEE. They say “Show me,” and we do. firm, you’ll never give up comfort for support. will support you for years to come. DESIGNED AND BUILT IN THE U.S.A.